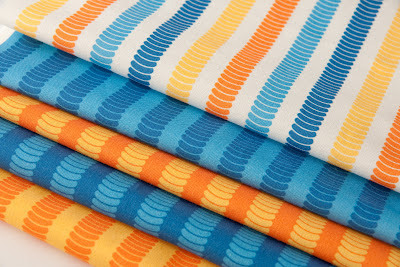 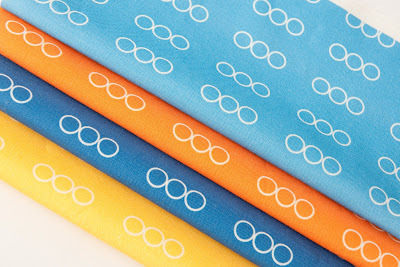 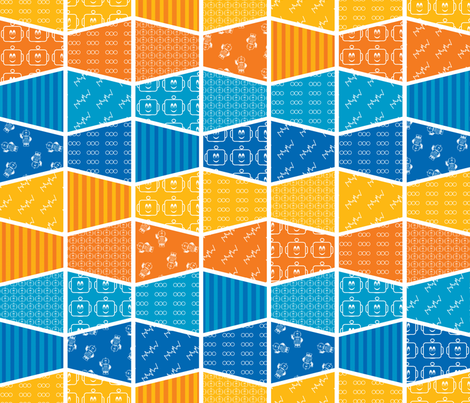 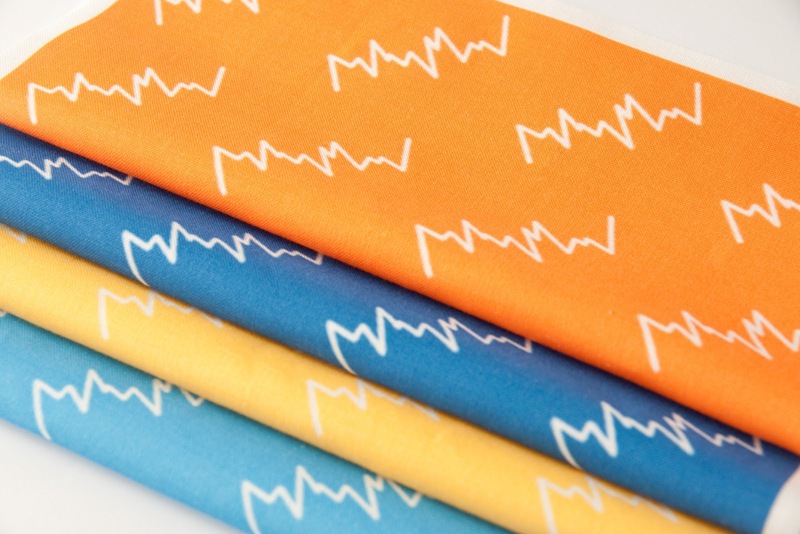 Shelley Made: Mr Mikey Robot Fabric Collection Has Landed! 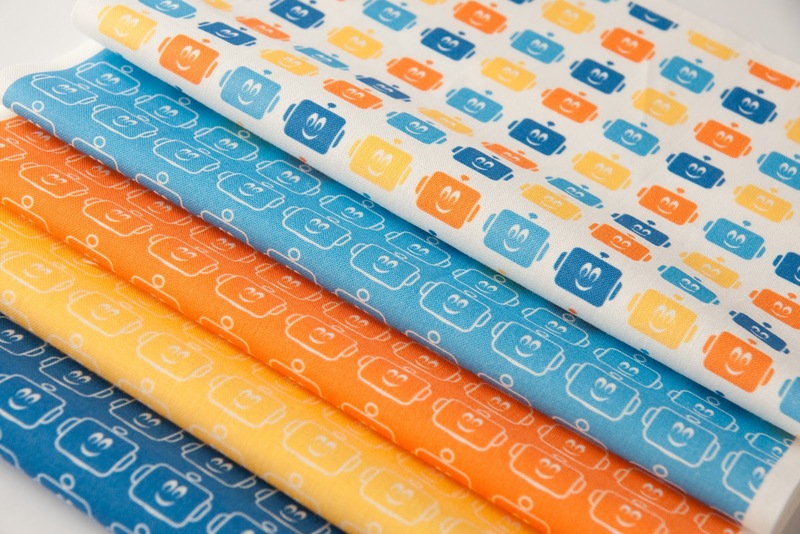 It was with great excitement that I opened my latest package from Spoonflower. 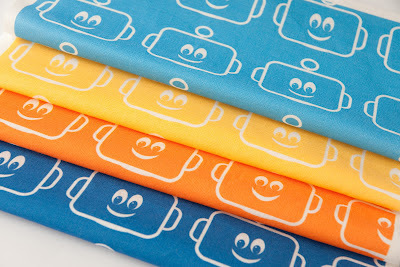 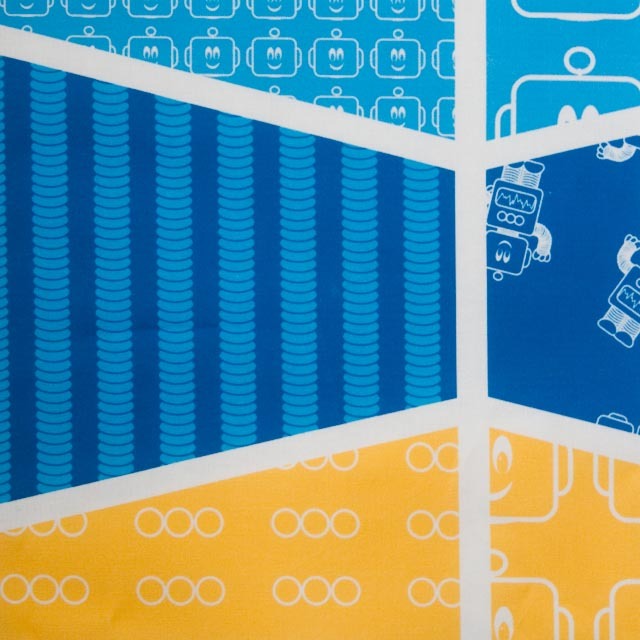 The samples for the robot fabrics that I designed for my son had arrived! 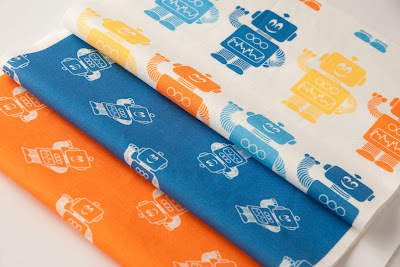 I'm really happy with how they have printed and I'm looking forward to designing a quilt for my wee boy with them in the Kona Cotton. 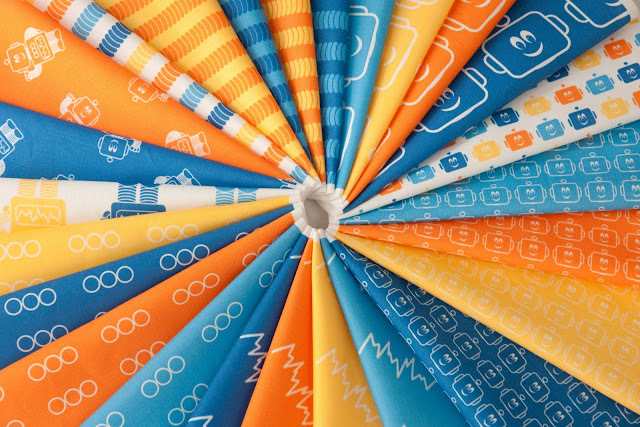 So happy in fact that I've put them up for sale on Spoonflower.